Have you ever wished life could slow down? I fully realize that the grass always seems greener on the other side, but this city slicker is in dire need of wide open spaces. 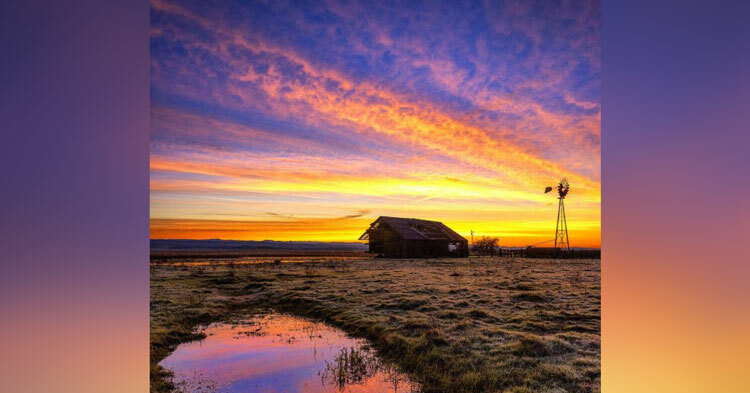 Here are 25 photos that’ll convince you to ditch the city for blue skies and simple times. Packing my bags now! 4) and images of times gone by. 25) You will keep going. If you’re anything like me, these pictures make me want to pack up and move to the country today. Share and spread this little slice of heaven!